Download Apacer AH110 Flash drive format tool .Learn how to format and repair corrupted Apacer USB Pen Drive 8GB for free . Hello my dear friends , Today we will explain how to repair corrupted Apacer AH110 8 GB flash drive that have Phison Chip controller .First if you have Apacer AH110 flash disk , please check it with Chip Genius software to determine the chip controller inside it , you can download it from here " Chip genius software or USB Deview V2.30 utility. Please Read this article to know how to extract your flash drive information "How to repair corrupted flash disk "
Apacer AH110 format tool has been designed to reformat and repair corrupted Apacer USB stick that have Phison chip controller with chip vendor PS2251-67 .Apacer AH110 recovery tool called also "Phison MPALL V3.63 PS2251" .Apacer AH110 formatter can fix APacer format errors such as write protection errors , Please insert disk error message ,Raw flash disks and other format problems . 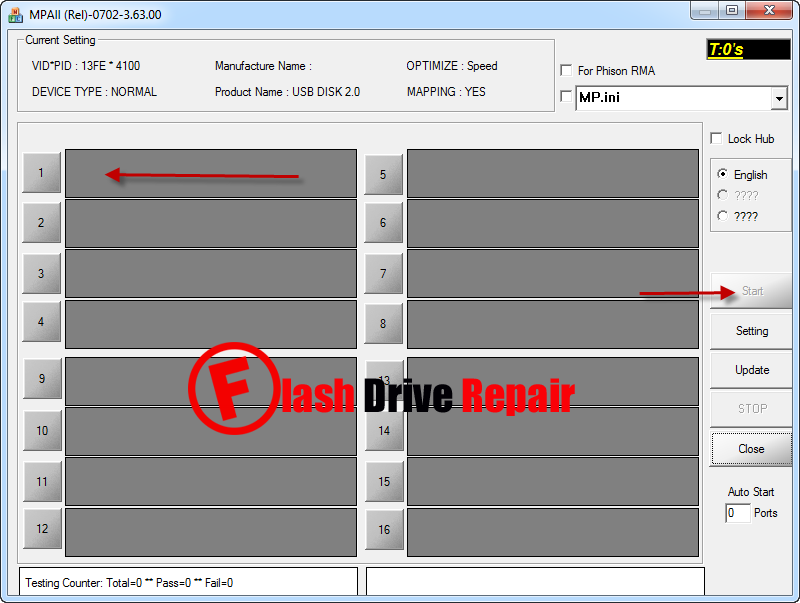 Apacer AH110 format tool "Phison MPALL V3.63 PS2251 " can repair any Apacer flash disk with the following chip controllers "PS2251-03,67, 62, 02, 85, 75, 83, 61/91, 73, 01, 80, 60/90, 38, 50/30, 65, 63, 39, 37, 33 and PS2251-32 . How to repair Apacer AH110 8GB flash drive ? 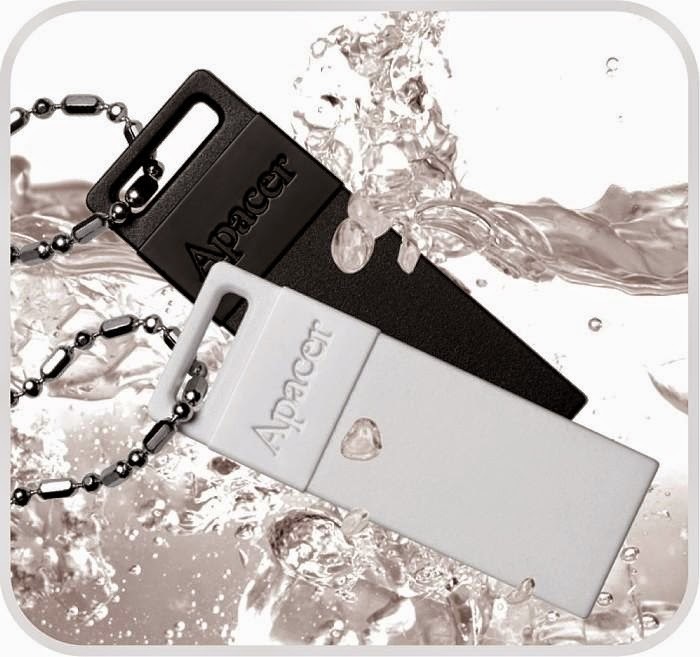 Download Apacer AH110 8GB flash drive format tool.rar from download links below . Insert Corrupted Apacer AH110 flash disk to your computer . Extract Apacer AH110 8GB flash drive format tool.rar and open Apacer_MPALL_F1.exe . If your flash disk is one of supported chip controllers ,you will see your flash drive information appears on the software interface . Click Start to begin updating Apacer firmware .